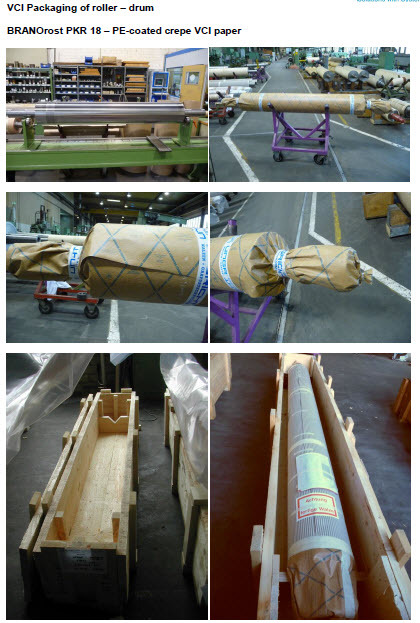 Our customers and their products are the focus of everything we do. This approach is appreciated by leading companies across the world. 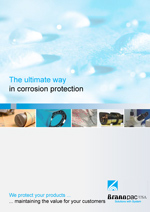 BRANOpac is represented on four continents and has a worldwide production and distribution network. BRANOpac is environmentally conscious - it works according to DIN EN ISO 14001 certified working processes and uses products made from natural, fully recyclable paper and cellulose. 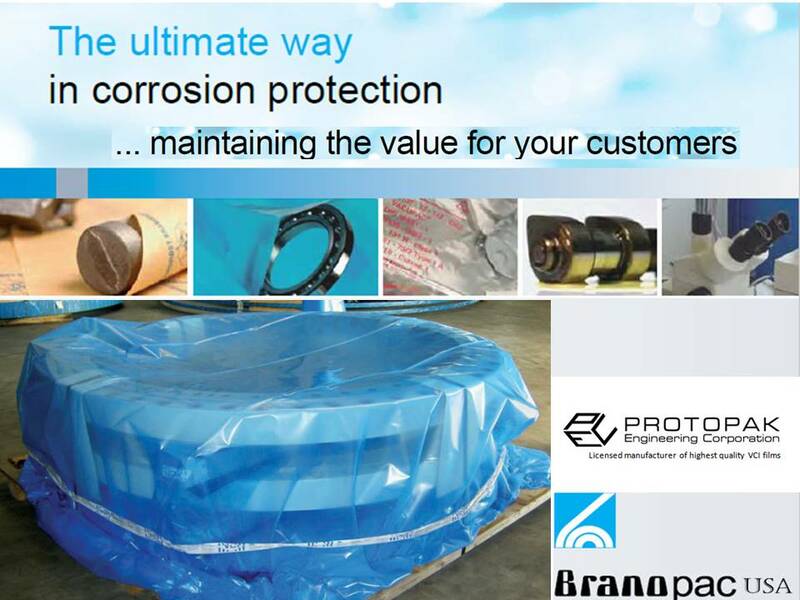 As the manufacturer, BRANOpac is in charge of all development and production processes for their corrosive protection solutions. BRANOpac possesses a state-of-the-art analytic laboratory. Indeed, the expertise and know-how of this department is available to you for individual research purposes and for providing application advice. BRANOpac ensures the quality of its products drawing on optimized business processes certified in accordance with DIN ISO 9001.